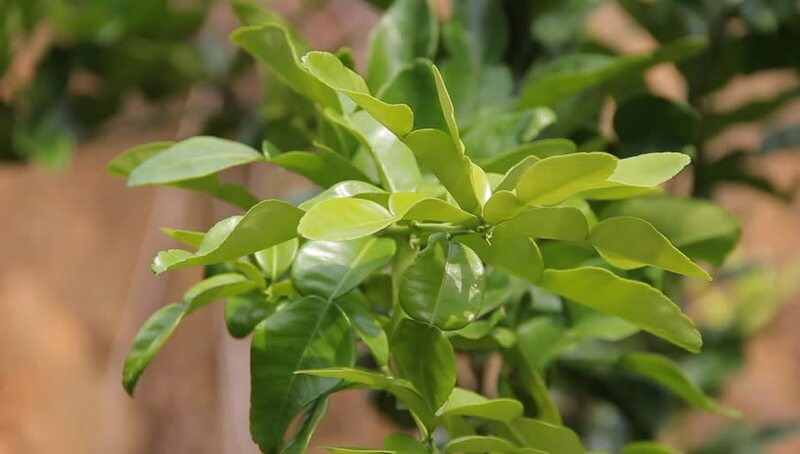 Limau purut or citrus leaves with natural soft background for copyspace. Lime Fruits Bergamot Kaffir Lime. 4k00:07Atropa belladonna, commonly known as belladonna or deadly nightshade, is perennial herbaceous plant (rhizomatous hemicryptophyte) in Nightshade family Solanaceae. hd00:15Yellow flowers of Brassica rapa.